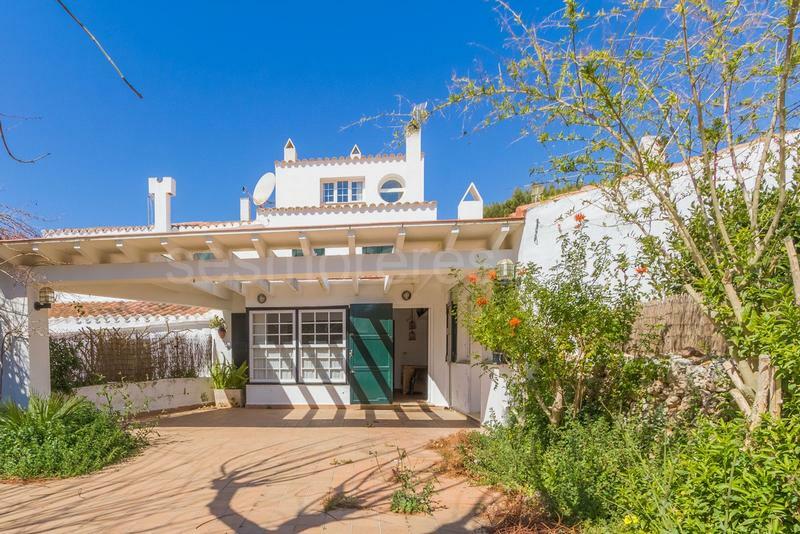 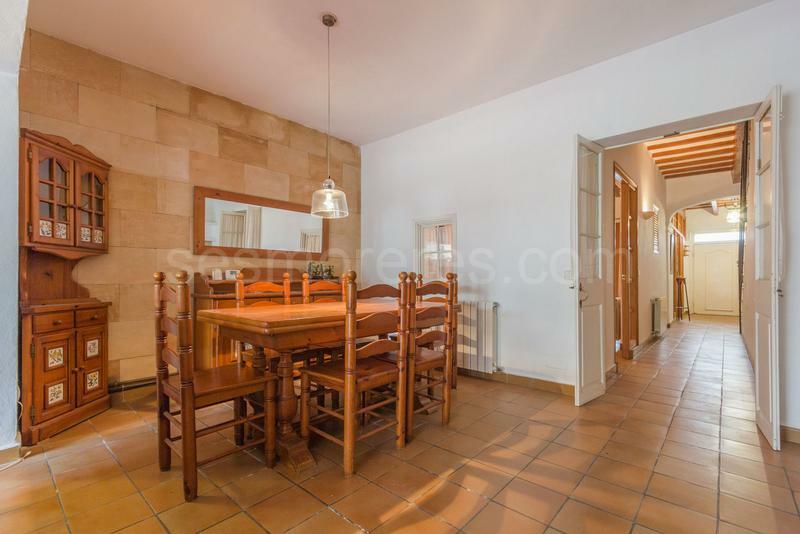 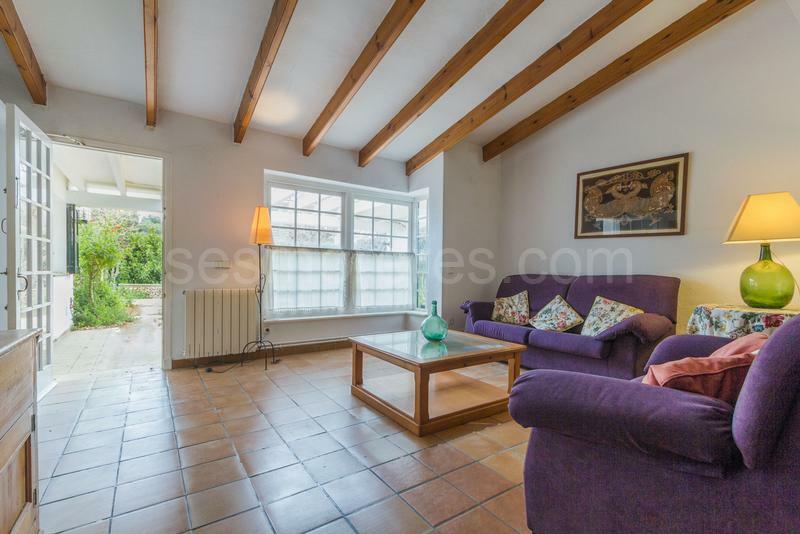 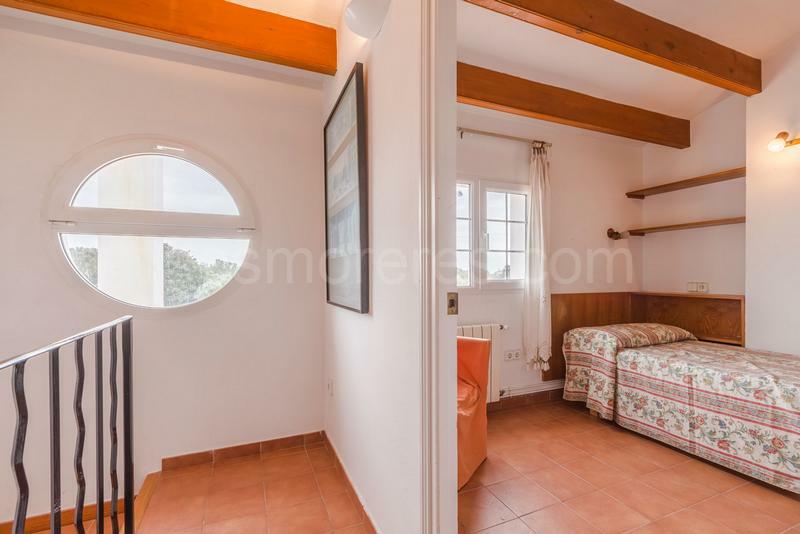 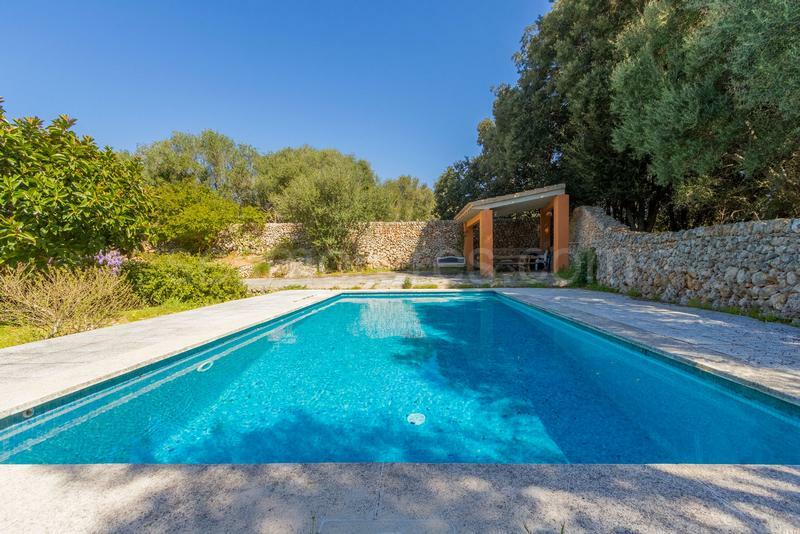 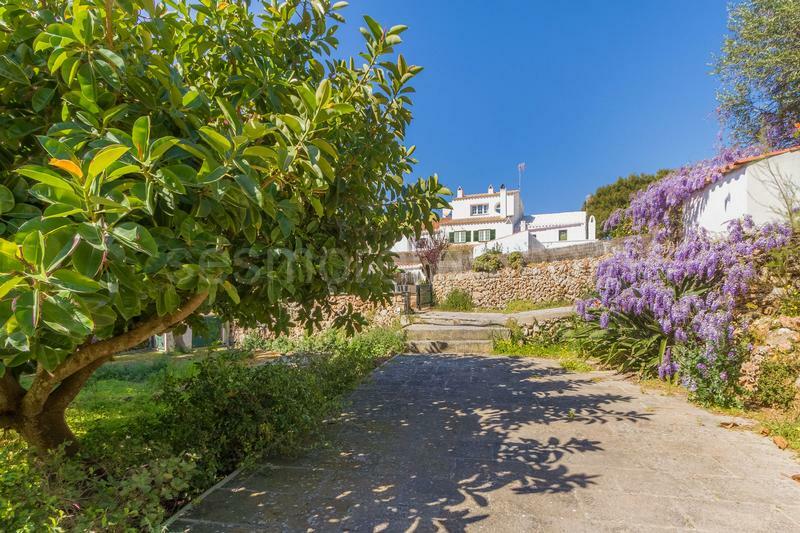 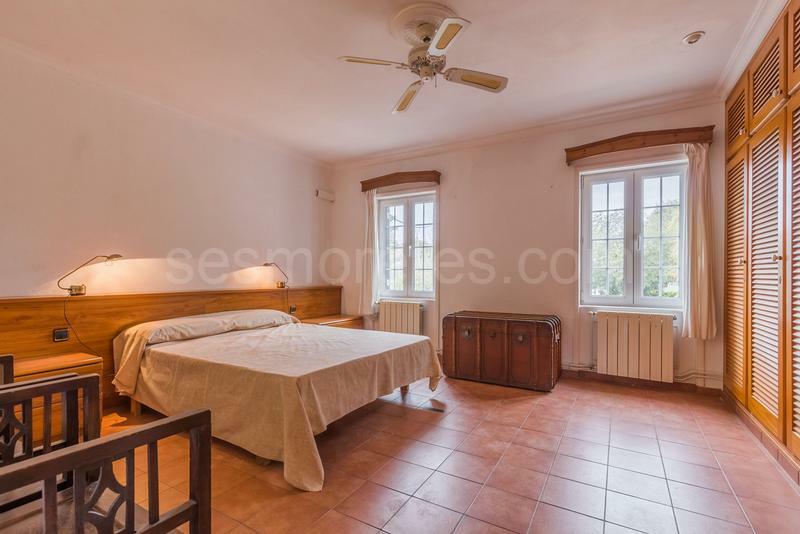 An old village house which has been beautifully opened up and modernized to provide a perfect family home with a large, mature garden, pool and sun terraces. 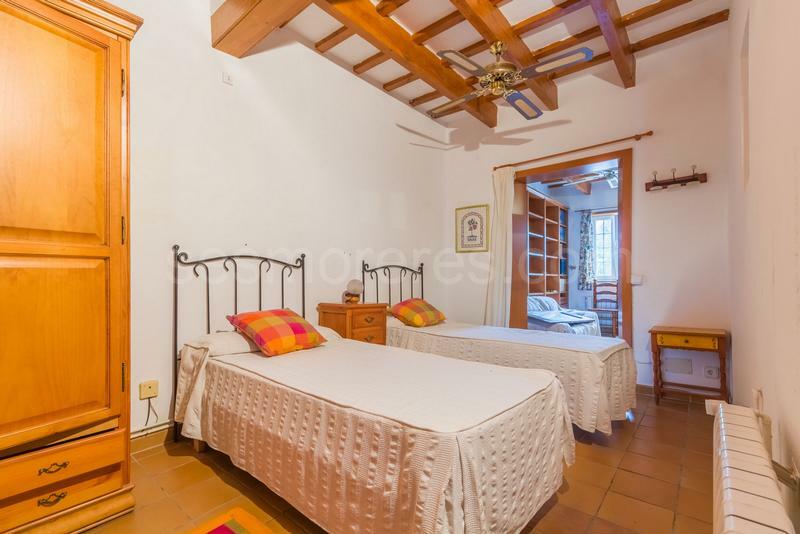 The main house has 5 double bedrooms distributed on the three floors, the ground floor offers a light and sunny lounge which opens onto the terraces and a spacious dining room with a fireplace. 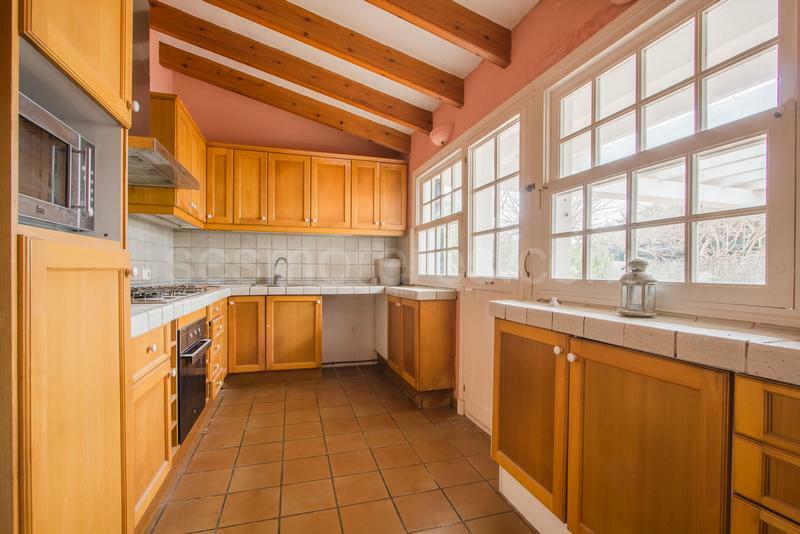 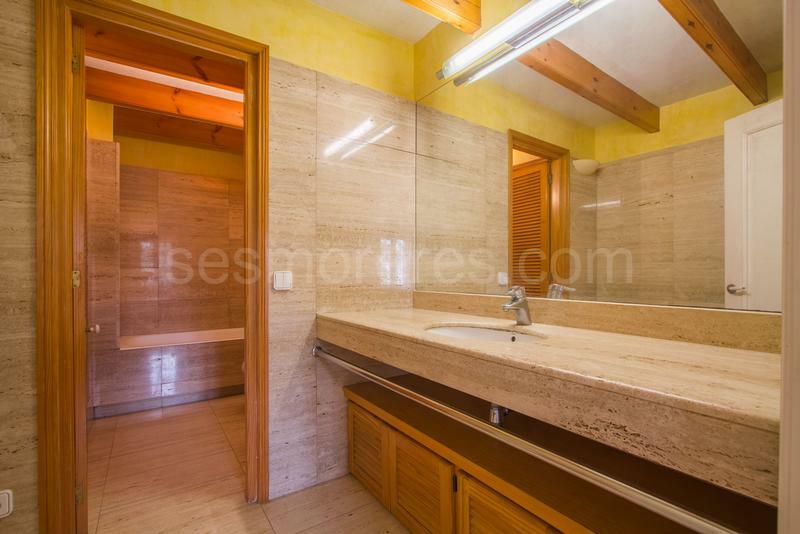 There is also a kitchen, bathroom and library/study room. 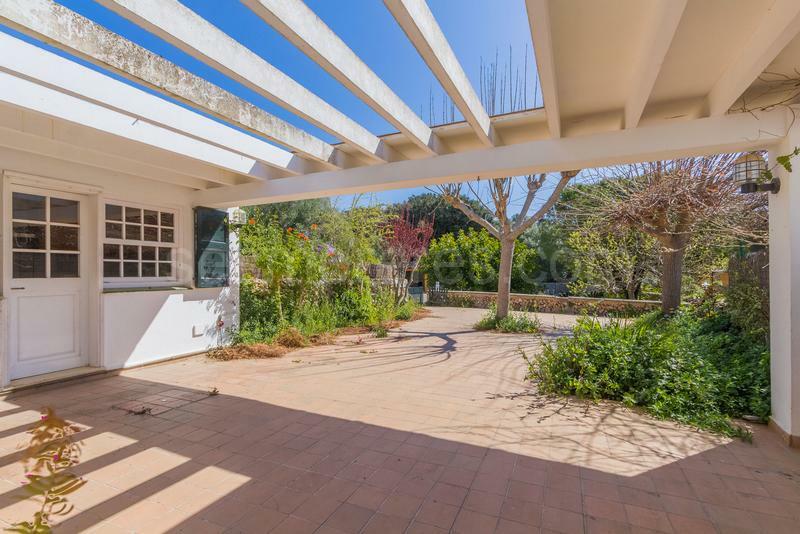 A short path in the garden leads to the double garage and an independant apartment which can be adapted for many options. 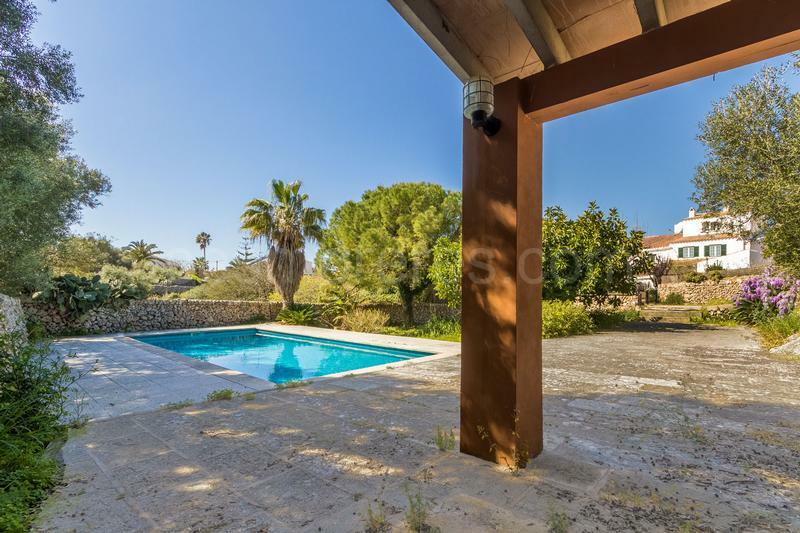 Built surface 251 m², 5 bedrooms (5 double), 3 bathrooms, kitchen, dining room, terrace, garden, heating, construction year, fire place, air conditioning, swimming pool, patio.